Hey all, just a quick post to announce the winners of the Blog Birthday Giveaway! 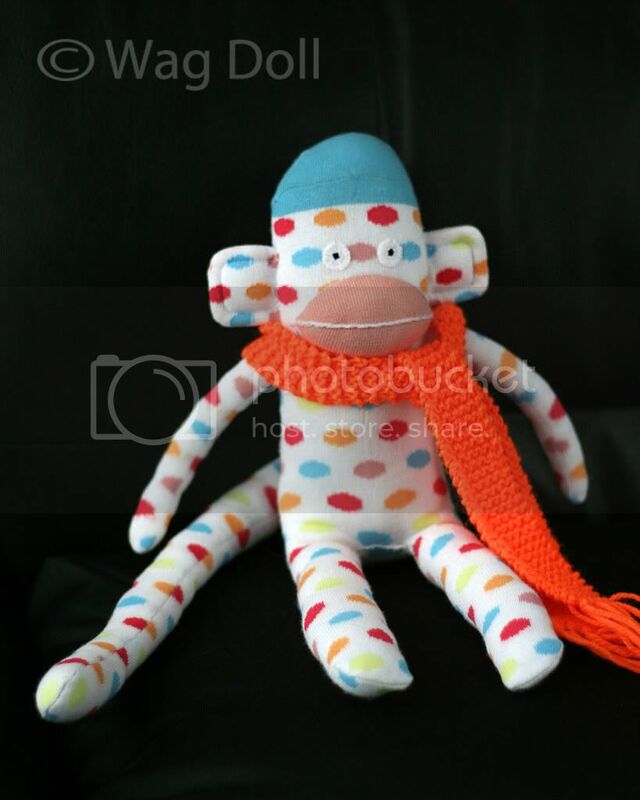 Christopher Humphreys wins Dotty the sock monkey! Awww, I'm always a bit tearful when one of my sock monkeys leaves home! 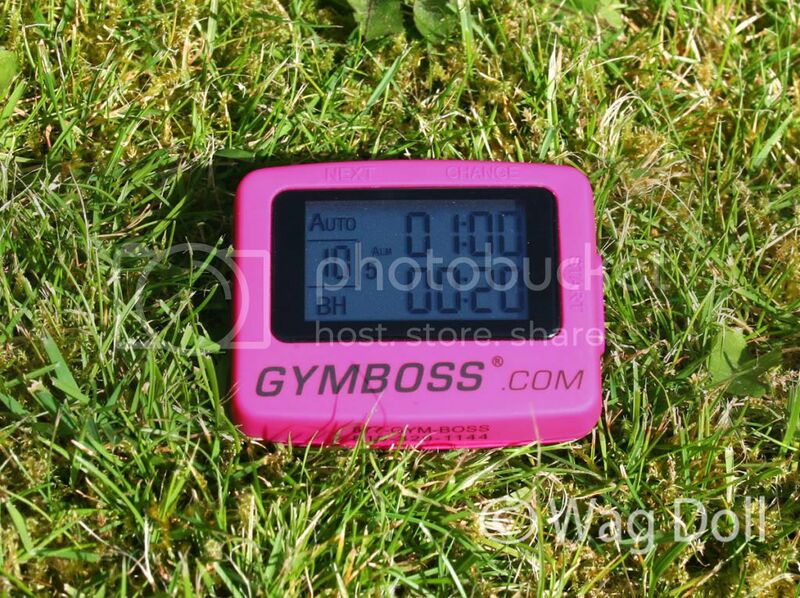 Caroline Duncan Wheeler wins the Gymboss Interval Timer! Congratulations Christopher and Caroline! I've emailed you both and will be sending out the prizes as soon as I get a reply. Thanks to everyone who entered and all my lovely followers on the blog, Twitter and Youtube. I'm planning on doing more giveaways in the future so keep an eye out!